Apple also revealed the upcoming 70 emoji characters. Apple could be the world's most valuable company, but it knows how to connect with its users and employees. The iPhone maker is known for celebrating every small and significant occasion with its unique approach. At this year’s World emoji day, i.e., today, Apple again did something different to celebrate the day. The company has introduced new Memojis of its top executives on its leadership page. 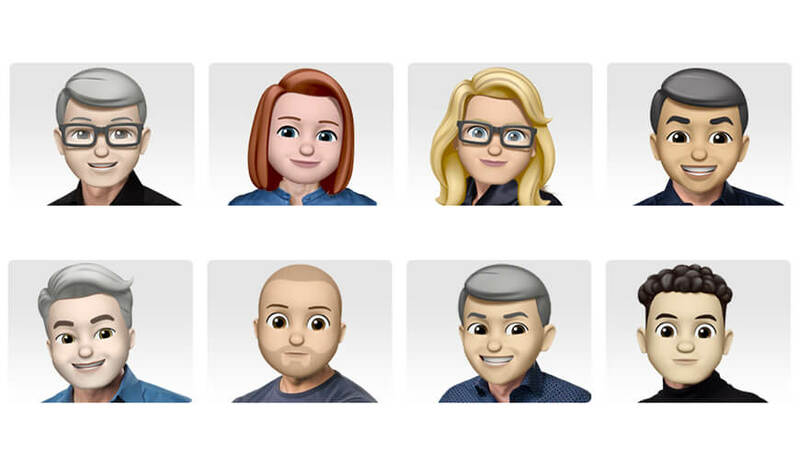 On the page, you will find the Memoji avatars of the company’s leading staff including Tim Cook (CEO), Angela Ahrendts, Jony Ive, Eddy Cue, Craig Federighi, Luca Maestri, Phil Schiller, Dan Riccio and others. Memojis are an extended version of Animjois that Apple will be launching with iOS 12. The Memoji are the humanoid Avatars that can be customized to give a perfect face of any user. The users can adjust the skin tone, ears, eyes, nose, facial hairs, freckles and add accessories like glasses and headwear also. Similar to Animjois the Memojis are exclusively only for the iPhone X users for now. However, the feature will be available for the future Apple devices equipped with Face ID system. According to the rumors, the company will be adding Face ID to the upcoming iPad pro this year. 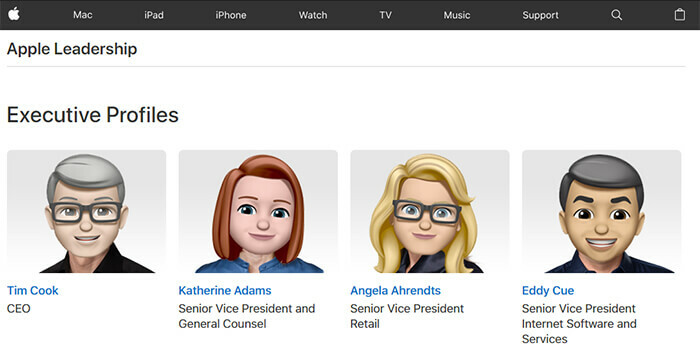 You can see the Memoji avatars of all the top executive of Apple on the page. The company never skips a chance to tease its upcoming feature with creative ideas. In addition to this Apple also revealed the upcoming characters to the iOS emoji library later this year. The collection comprises 70 new characters including emoji for bald people, redheads, animals and much more. The all-new emojis have been created on the basis of the previous characters approved in the Unicode 11.0. 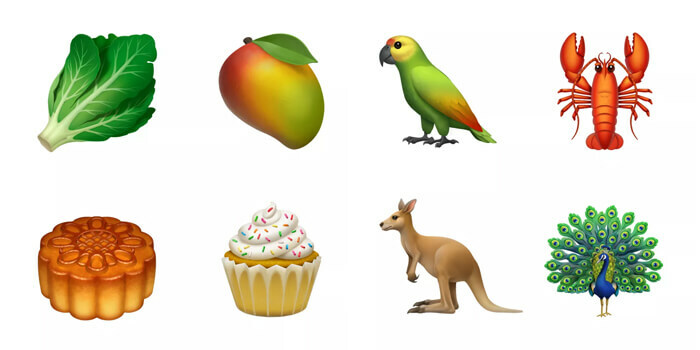 Apple will be adding new animal characters like Kangaroo, Parrot, and lobster along with the number of food options like cupcakes and lettuce. All the emoji upgrades are expected to come with iOS 12, which will be released in the fall. NEXT How CIO's Are Shaping The Cloud Space?